All cakes are made with three layers of cake and two layers of filling. 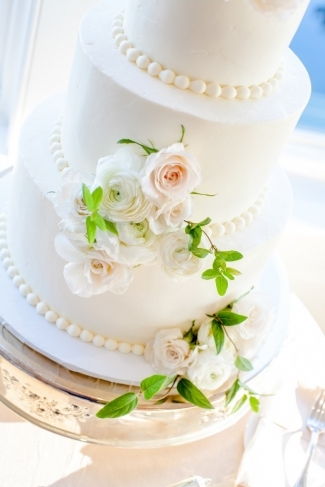 The cake flavors in each tier should be the same, but the filling can be two different combinations. Custom flavors are always welcome and available upon request!